throughout our proprietary brands—we are sbe. 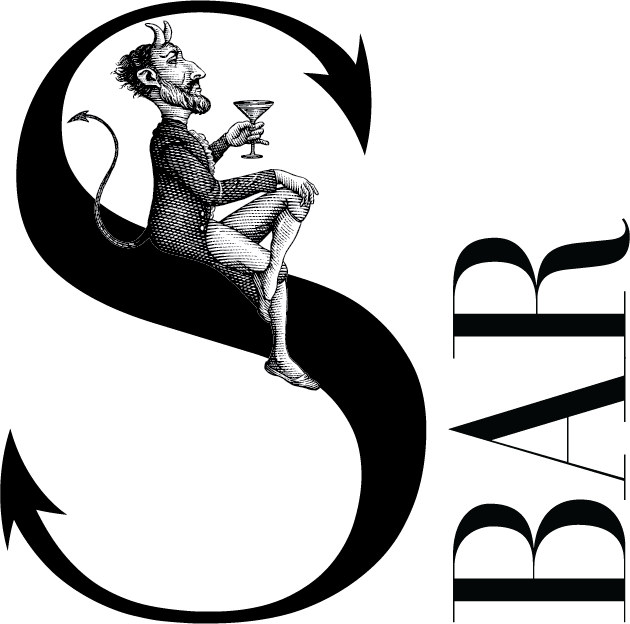 sbe regularly receives critical acclaim and rave reviews in some of the country’s most widely read publications, such as The New York Times, Wall Street Journal, Conde Nast Traveler and more. For press inquiries related to sbe Corporate, Hotels, Restaurants, Nightlife and Events, please contact press@sbe.com or call (323) 655-8000. 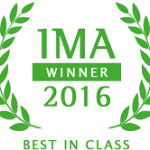 Each year, sbe continues to receive awards and honors for its outstanding service, imaginative properties, sumptuous cuisine and forward-thinking design . 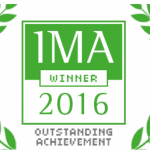 We’ve been recognized by such prestigious organizations as Fodor’s, AAA, Zagat Guide and more. 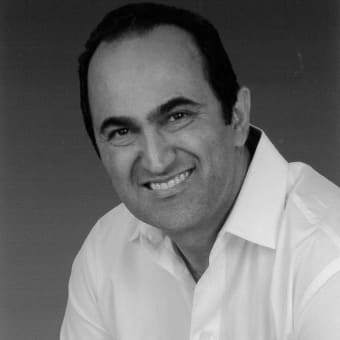 Younes Nazarian is a well-known philanthropist, businessman and leader of the Persian Jewish community in Los Angeles and Tel Aviv. David Nazarian is the Chief Executive Officer and Founder of Nimes Capital. 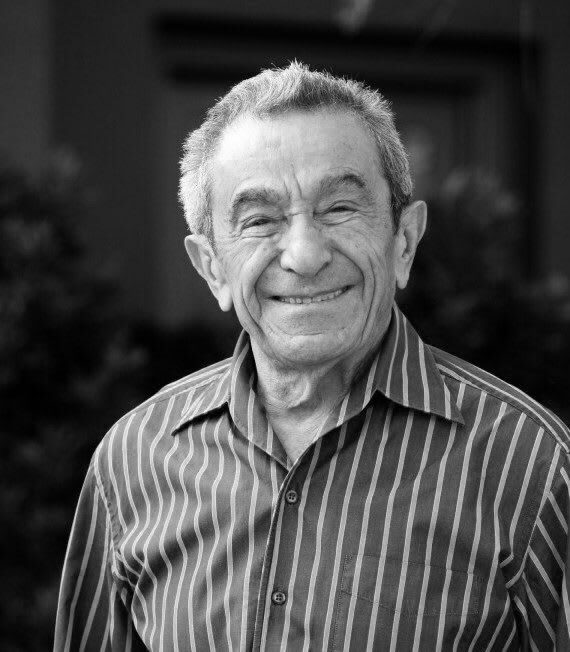 Younes Nazarian is a well-known philanthropist, businessman and leader of the Persian Jewish community in Los Angeles and Tel Aviv. He serves on the board of the Iranian American Jewish Federation, the Jerusalem Academy of Music and Dance, the Haifa Foundation, the Habib Levy Cultural & Educational Foundation, the Jewish Federation, Friends of IDF, Sapir Academic College, the Jewish Television Network, the Los Angeles Philharmonic Association, the RAND Center for Middle East Public Policy, and the University of Haifa, among other distinguished organizations. Nazarian holds a Doctorate of Philosophy (Honoris Causa) from the University of Haifa. He contributed the Chair of Judea-Persian Studies and the Younes & Soraya Nazarian Center for Israel Studies to UCLA. 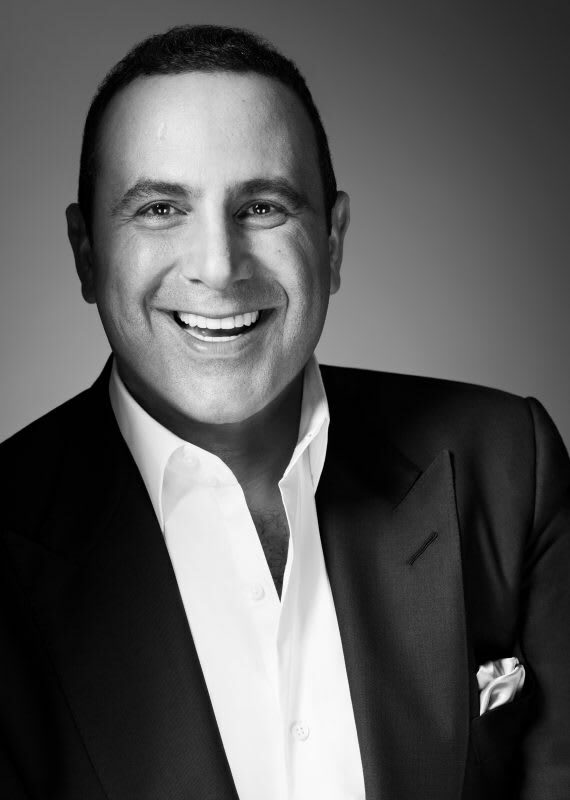 He and his wife, Soraya, founded the Y&S Nazarian Family Foundation. They live in Los Angeles with their four children and eight grandchildren. David Nazarian is the Chief Executive Officer and Founder of Nimes Capital. Nazarian has established a successful track record of identifying opportunities ahead of the pack, actively managing those investments and executing effective monetization strategies across a diverse range of investment classes and underlying industries. His history as a visionary investor and business builder began with his active role in his family's wireless communications business, Qualcomm, Inc., one of the most successful corporations in the history of the telecommunications industry. In addition to his business activities, Nazarian is the Chair of the Investment Committee and a member of the Board of Directors of the UCLA Foundation, the Board of Governors and the Investment Committee for the Cedars-Sinai Medical Center and the USC Marshall School of Business Board of Leaders. He received his MBA from the University of Southern California. sbe has raised the bar for innovation in hospitality and real estate development with a collection of trendsetting lifestyle brands that together form one cohesive guest/resident experience. Founder & CEO Sam Nazarian leads a fully integrated team focused on new business and real estate development. sbe’s uniquely positioned in-house construction/real estate development team, Dakota Development, manages all aspects of design and development for all sbe properties. For further inquiry about our business development practice, please contact businessdevelopment@sbe.com and for further inquiry into construction, design and real estate development please contact Dakota Development. Marcel Wanders is a leading product and interior design studio located in the creative capital of Amsterdam, with over 1,900 + iconic product and interior design experiences all around the globe. 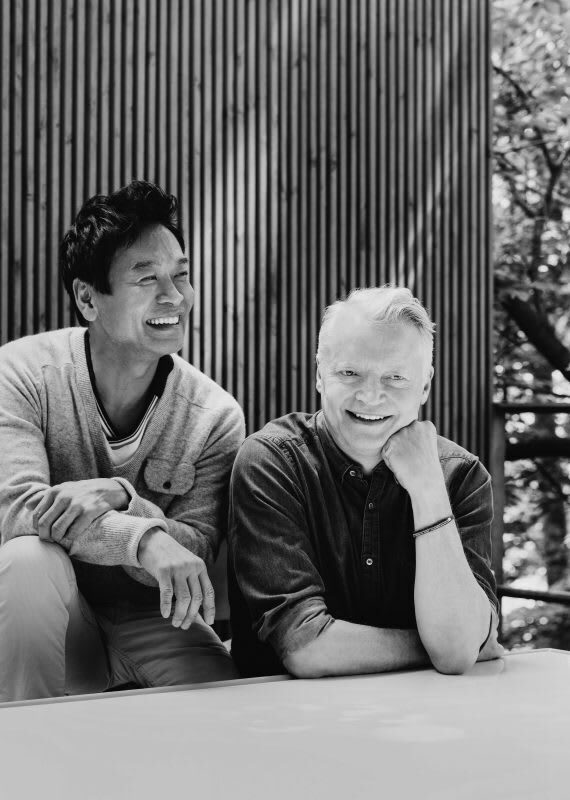 Yabu Pushelberg, an international, multidisciplinary design firm with studios in Toronto and New York City, was founded in 1980 by partners George Yabu and Glenn Pushelberg. 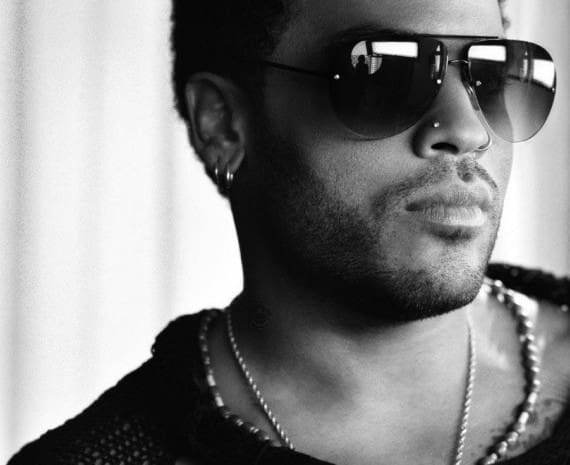 Iconic musician and actor Lenny Kravitz and his team at Kravitz Design Inc. are making a mark on the design world at SLS South Beach. Marcel Wanders is a leading product and interior design studio located in the creative capital of Amsterdam, with over 1,900 + iconic product and interior design experiences all around the globe for private clients and premium brands such as Alessi, Baccarat, Bisazza, Christofle, Kosé Corporation/Cosme Decorté, Flos, KLM, Louis Vuitton, Miramar Group, sbe, Puma, Swarovski among scores of others. 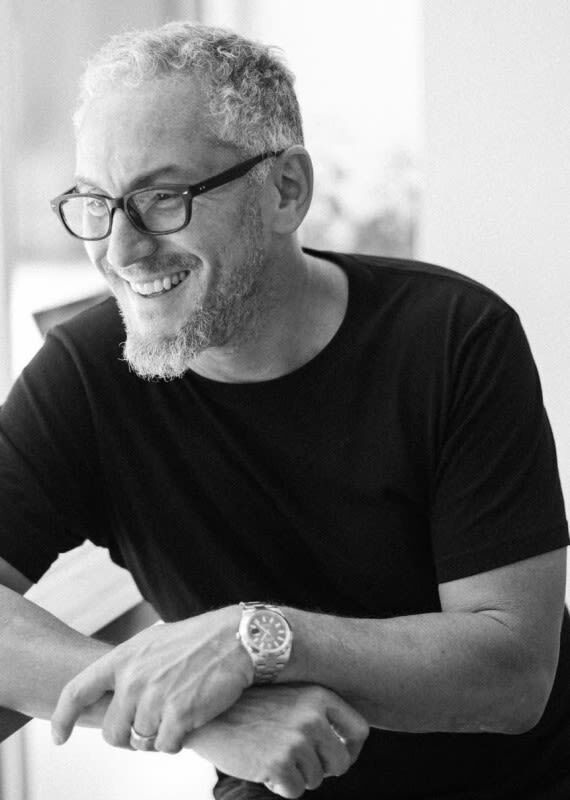 Under Marcel Wanders’ creative leadership and creative direction, and with the support of Gabriele Chiave as creative director since 2014, Marcel Wanders employs 52 design and communication experts. In an environment where everyone perceives, breathes and lives creativity across a multitude of projects from in-flight tableware to cosmetics packaging to hospitality interiors. Marcel Wanders’ 27 years of design are celebrated in some of the most renowned art and design museums, including Centre Pompidou FR; Cooper-Hewitt National Design Museum, US; Metropolitan Museum of Art, US; Museum of Arts and Design, New York, US; Museum of Modern Art, US; Pinakotheke der Moderne, Munich, DE; Stedelijk Museum, Amsterdam, NL; Oita Prefectural Art Museum, JP among others. Regarded by many as an anomaly in the design world, Marcel Wanders has made it his mission to “create an environment of love, live with passion and make our most exciting dreams come true.” This work excites, provokes, and polarises, but never fails to surprise for its ingenuity, daring and singular quest to uplift the human spirit, and entertain. 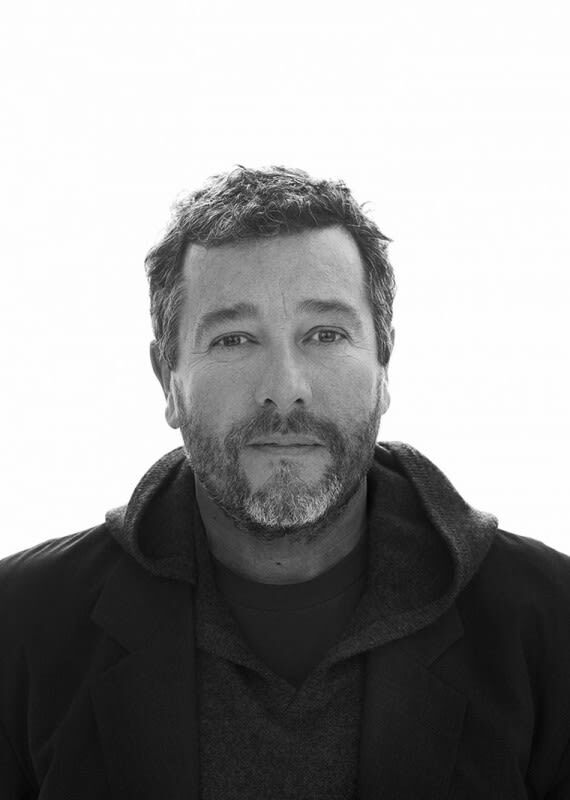 Yabu Pushelberg, an international, multidisciplinary design firm with studios in Toronto and New York City, was founded in 1980 by partners George Yabu and Glenn Pushelberg. Renowned for experimentation with form and materials as well as commissioning independent artists and artisans to create a specific sense of place, the firm boasts a client list encompassing many of the world’s most elite hotel and retail brands, furniture makers, and private residential clients. 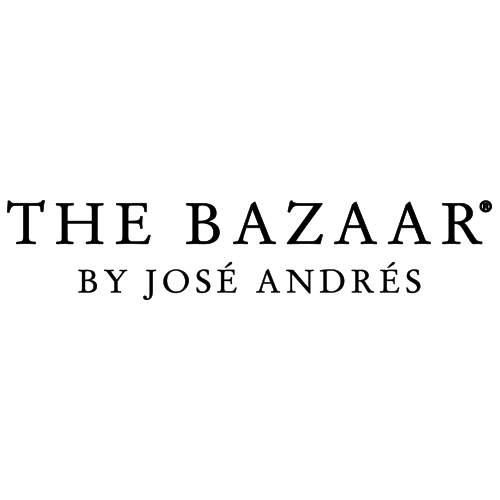 That roster includes Bergforf Goodman, Barneys New York, Louis Vuitton, Printemps Paris, Tiffany & Co., and, of course, sbe. In 2013, the partners were honored to become Officers of the Order of Canada—the nation’s highest honor—for their contributions to design excellence both at home and abroad. The four-time Grammy winner and Hunger Games star founded Kravitz Design Inc. in 2003. The New York-based firm has transformed his eclectic global lifestyle into innovative design solutions for commercial and residential spaces, product development and branding projects.The firm’s SLS Hotel South Beach Tower and Villa Penthouse designs achieve an inviting surrealistic feel with stone, textile and artistic accents that span a diverse range of cultures and eras. Italian designer and architect Piero Lissoni is internationally renowned for the design of hotels, residential complexes, corporate headquarters, yachts and lifestyle products. 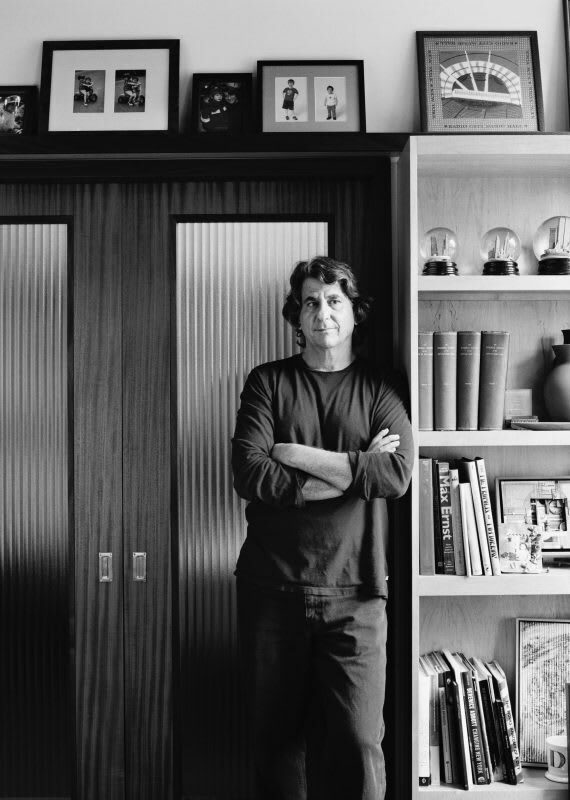 David Rockwell founded the protean design firm Rockwell Group in 1984. Based in New York City, with offices in Shanghai and Madrid, the studio specializes in a broad range of design disciplines. 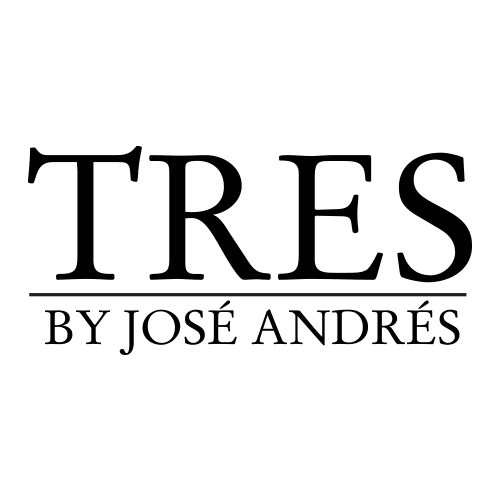 James Beard Award winning Chef José Andrés is an internationally-recognized culinary innovator and chef/owner of ThinkFoodGroup. 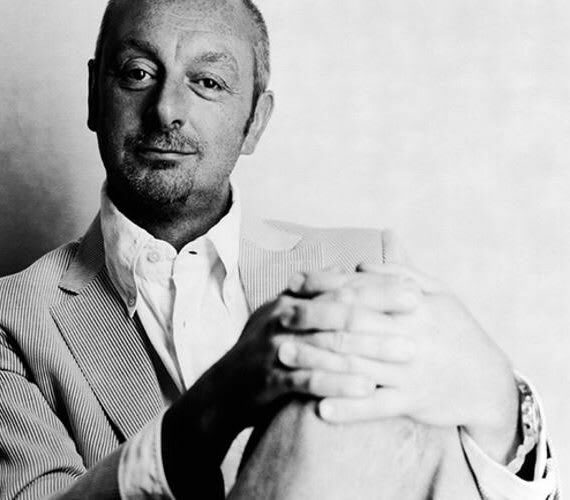 Italian designer and architect Piero Lissoni is internationally renowned for the design of hotels, residential complexes, corporate headquarters, yachts and lifestyle products. Lissoni, whose work is known to be sophisticated and elegant, precise in every detail, never overwhelming and always versatile, likes to integrate the many different layers of life into his design. Lissoni, who has collaborated with the most notable furniture and design companies in the world, includes the following on his client list: Alessi, Bof, Cappellini, Cassina, Flos, Fritz Hansen, Glas Italia, Kartell, Lema, Living Divani, Matteograssi, Poltrona Frau and Tecno. David Rockwell founded the protean design firm Rockwell Group in 1984. Based in New York City, with offices in Shanghai and Madrid, the studio specializes in a broad range of design disciplines, from luxury hospitality, cultural, and healthcare projects to educational, product, retail, and set design. Staffed not only by architects and designers but also by coders, engineers, and brand strategists, Rockwell Group is a pioneering, tech-savvy firm that creates multisensory environments using state-of-the-art lighting systems and arresting visual effects. Rockwell is a member of the elite AD100, Architectural Digest’s list of the world’s most influential and imaginative designers. 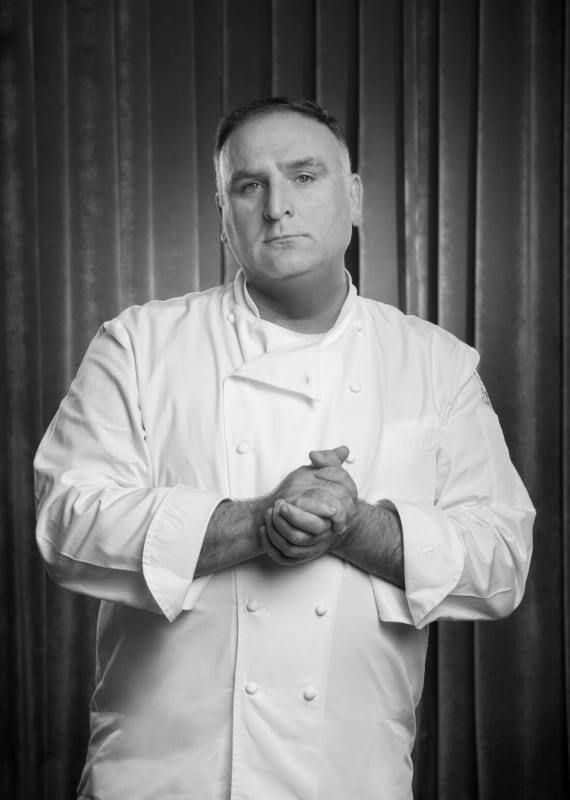 Named as one of Time’s “100 Most Influential People" and awarded “Outstanding Chef” by the James Beard Foundation, José Andrés is an internationally-recognized culinary innovator, author, educator, television personality, humanitarian and chef/owner of ThinkFoodGroup. 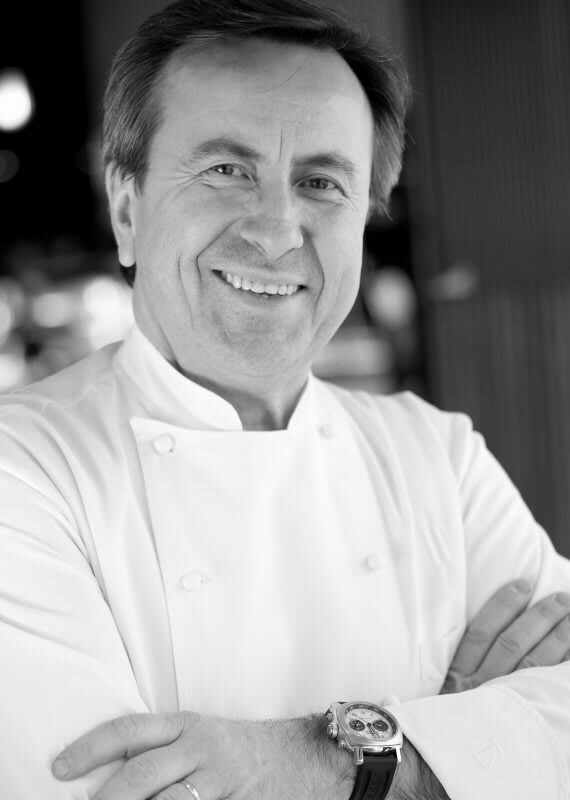 Originally from Lyon, Chef Daniel Boulud is widely celebrated as one of America’s leading culinary authorities. Since arriving in New York City in 1982, he has continually evolved his cuisine and expanded his reach to properties across the U.S., as well as London, Toronto, Montreal and Singapore. His culinary empire has brought him many accolades, yet his inspiration remains grounded in the rhythm of the seasons. 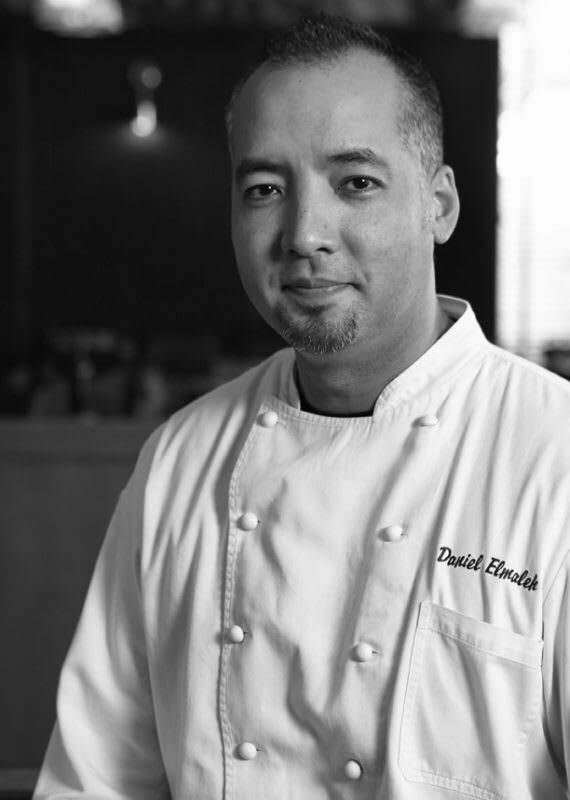 From his Michelin-starred flagship, Daniel, to his properties across the globe, Boulud’s signature remains the contemporary appeal he brings to soulful dishes rooted in the French tradition. James Beard Award-Winning Chef Michael Schwartz has the recognition of his peers and loyalty of diners with restaurants that showcase his commitment to community and responsible, seasonal food sourcing. Chef Danny Elmaleh, the culinary mastermind behind many of sbe’s most renowned restaurants, is best known for his award-winning concept, Cleo. 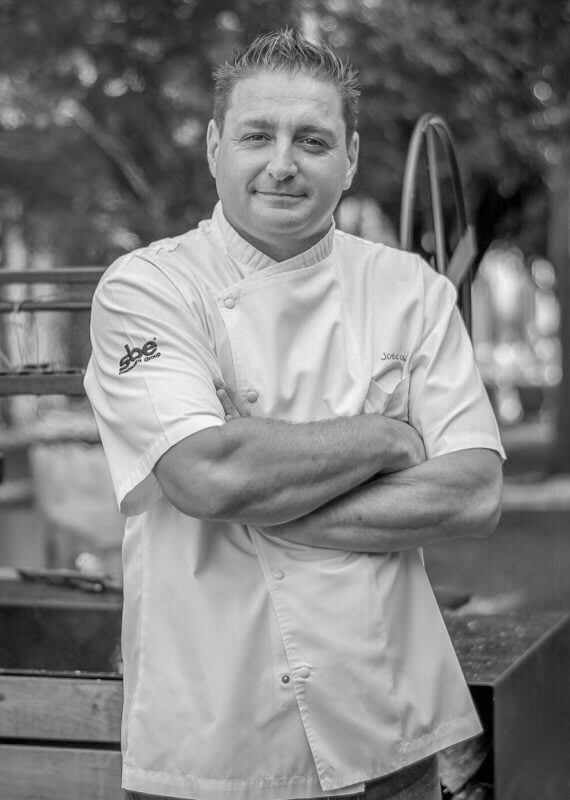 Hailing from Buenos Aires, Argentina, Chef Jose Icardi was born with the culinary arts in his DNA. Icardi now serves as Leynia’s Executive Chef, bringing forth imaginative Argentinian fusion cuisine. Cecchini was born in 1955 in the Tuscan village of Panzano where his father was the butcher, the eighth generation of Cecchini butchers. He studied veterinary science at the university in Pisa but in 1976, three years into his six-year course, had to take over the family business from his dying father. 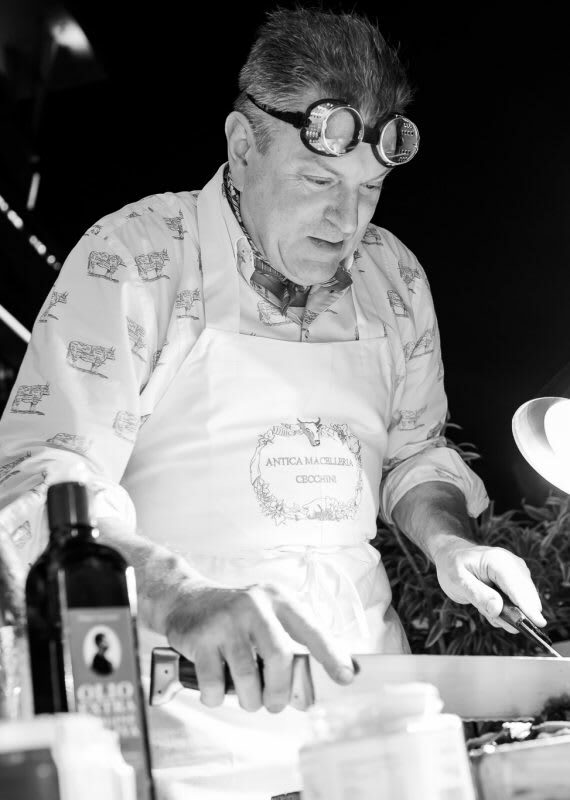 Dario Cecchini has been dubbed by The New York Times “the world’s best butcher”. He is collaborating with sbe on Carna, a concept that will be renowned for its spectacular steaks, and super-prime beef. James Beard Award-Winning Chef Michael Schwartz has the recognition of his peers and loyalty of diners with restaurants that showcase his commitment to community and responsible, seasonal food sourcing. Schwartz’s food is all about building bold, straightforward flavors with fresh, seasonal ingredients. Local farmers, fishermen, and ranchers are the inspiration for his restaurants’ menus. At his Miami flagship, Michael’s Genuine Food & Drink, house-cured heritage meats, homemade seasonal fruit jams, wood-fired whole local fish, colorful salads and dessert are served in a warm, neighborhood atmosphere beloved by locals and visitors alike. Hailing from Buenos Aires, Argentina, Chef Jose Icardi was born with the culinary arts in his DNA. Icardi began his culinary career with sbe as Executive Chef at Katsuya at SLS South Beach. Since opening in 2012, Icardi has offered many additions to the menu, infusing his unique style into the traditional Japanese fare. In 2017, further developing his role with sbe, Icardi was selected to concept a brand new restaurant at the iconic Delano hotel, which he calls Leynia. Icardi now serves as Leynia’s Executive Chef, bringing forth imaginative Argentinian fusion cuisine. From the moment guests order, they are taken on a journey through imaginative mind of Chef Icardi, visiting Argentina, Asia and the world of sbe. Following the success of Leynia, Chef Icardi unveiled his new Mexican concept, Diez Y Seis, at Shore Club. We view hospitality as fluid and ever-changing, influenced by culture, preference and an innate desire in us all to enjoy something meaningful. With this in mind, we foster a family environment built on values that describe our lifestyle, experiences and how we see the world. This is our model of reality that influences our decisions, how we treat each other, how we take care of our guests and how we create and sustain legendary service.